If you want the best window tinting, you want installation by expert technicians like those at Tint Devil, conveniently located near La Jolla, California we provide car window tinting, home window tinting and commercial window tinting services for privacy and solar control. Quality makes all the difference. Our experts install top-quality window films for vehicles, homes, and businesses. That includes SolarGard® graffiti film to protect interior and exterior glass and mirrors along with a wide range of products in just about every tint and shade you might imagine. We’ll have your best choice for light and heat solar control, protection from UV rays, and increased security. TintDevil sells and installs glass films from industry leaders, backed up by a nationwide warranty. 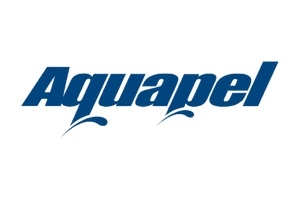 For most automotive brands you’ll have a guarantee against cracking, bubbling and peeling for as long as you own the vehicle. Auto glass tinting provides a sleek look, privacy, and a sense of seclusion. Blocking up to 65% of the visible light it also improves comfort by reducing glare and keeps the interior cooler on sunny La Jolla days. It also prevents car’s interior from fading and helps preserve vinyl, leather, and other trim by blocking up to 99% of UV rays. With our affordable services, you’ll have your pick from a wide selection of leading brands and styles for whatever look you are after, or to match factory tints on replacement windows. Cheap brands simply won’t last as long nor do they have the top-notch visual clarity, leaving you disappointed right from the start. You can choose reflective films with a stainless steel, aluminum, or bronze look. Or non-reflective films in various shades of gray, charcoal, and black. 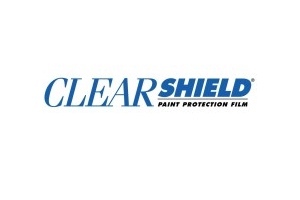 We also carry security film along with Clearshield and other paint protection films. Tint Devil also makes windshield repairs with vacuum-cured resin so good that you’d never know it had cracked. Your windshield is also just as strong as it was before. 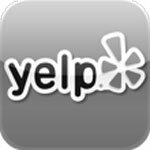 Our services also include auto glass replacement. Installation by our expert technicians assures the sleek exterior appearance you or your designer had in mind. 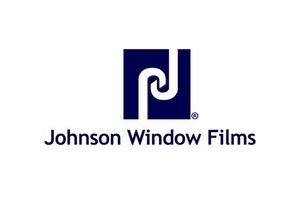 Special commercial window films provide additional benefits. 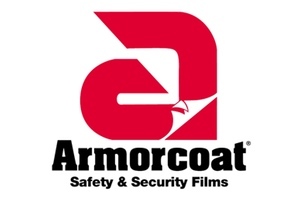 ArmorCoat reduces injury accidents and deters burglars, especially those smash-and-grabs. 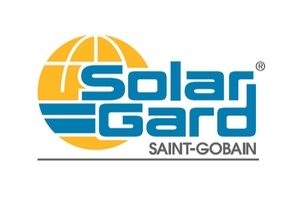 SolarGard® Graffitigard® protects store windows and is easily replaceable. Home window tinting is a prime example of how energy conservation doesn’t have to be about sacrifice — it actually improves comfort and appearances. During bright La Jolla summer days residential window tinting can block 3/4 or more of the sun’s heat for increased comfort and in many cases dramatically lowers air conditioning bills. It also reduces winter heat loss up to 30% by reflecting radiant heat. You can have open vista views and plenty of light year-round in La Jolla without glare or harmful UV rays that fade furniture, rugs, and artwork. Home window films also increase shatter resistance and help hold broken glass in place. SolarGard® and Decogard™ are particularly popular. With these top brands, you can achieve the exact look you’re after for windows, glass doors, and sunrooms. Choices range from hardly noticeable to reflective energy reduction to dark privacy suitable for baths and powder rooms. If you’re into classic cars and fine automobiles, you probably know about La Jolla Concours d’Elegance. If not, check out the Concours and it’s accompanying La Jolla Motor Car Classic at http://www.lajollaconcours.com/. For the latest in the automotive industry, you might also be interested in the San Diego International Auto Show (http://www.sdautoshow.com/).